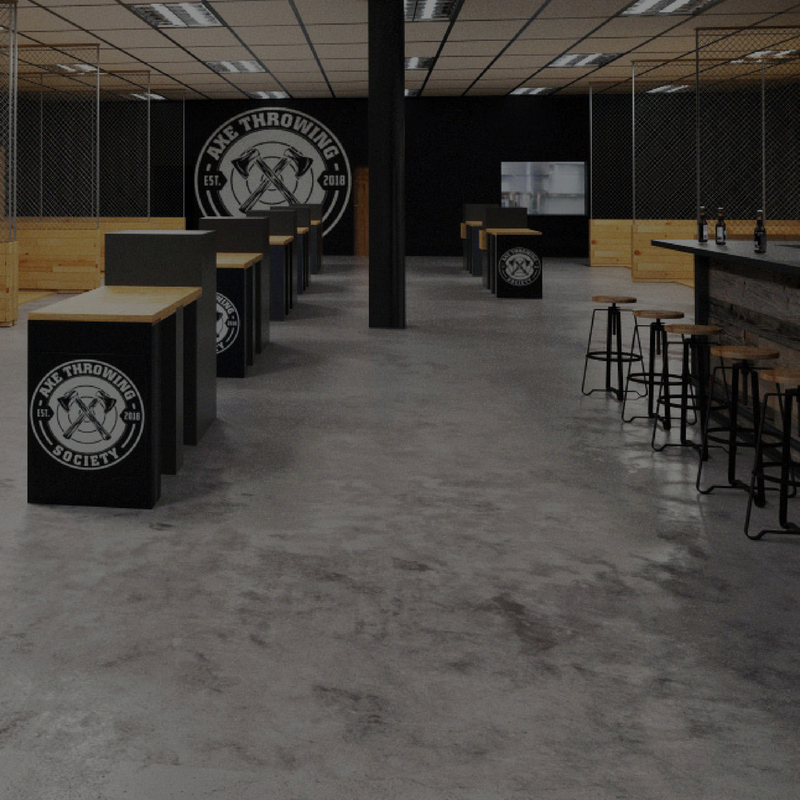 South Florida Axe Throwing - Is Axe Throwing Safe? 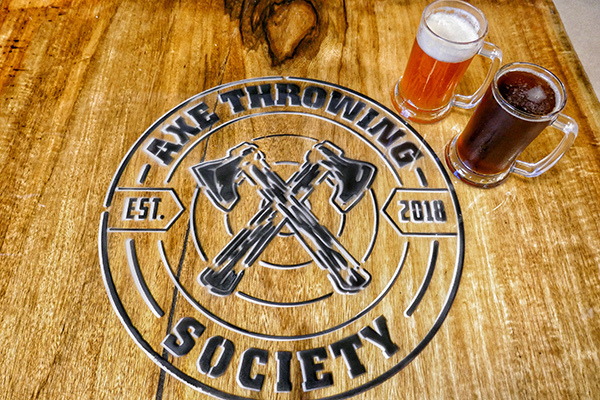 Safety is our number one priority at Axe Throwing Society! Axe throwing has taken off in Canada as a competitive sport for more than a decade. 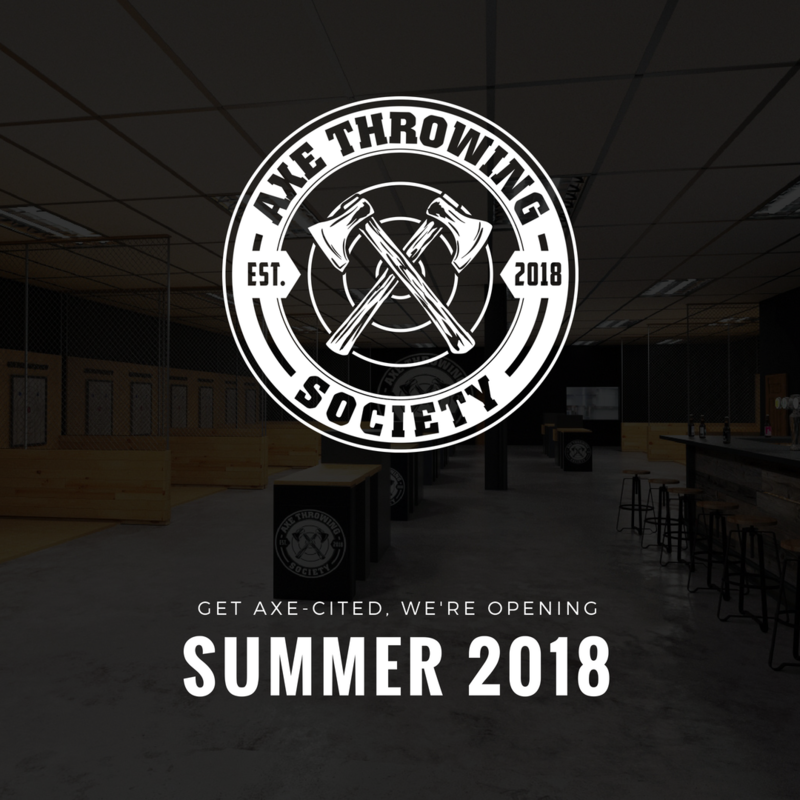 We’re a proud member of the World Axe Throwing League (WATL), with standardized throwing techniques and trained axe-perts (expert coaches) to guide your whole event. 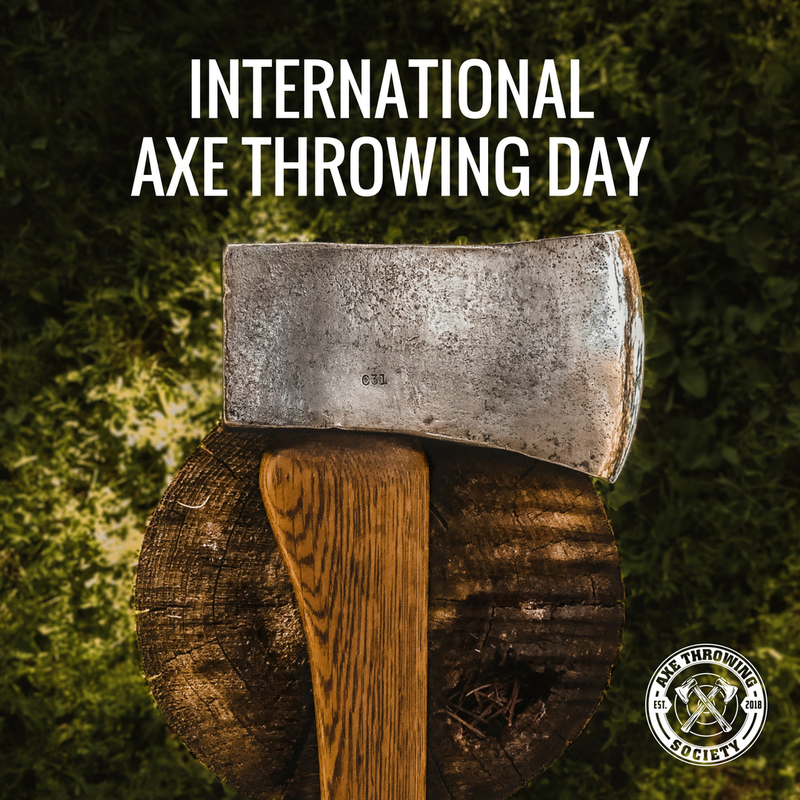 We are strict in making sure that everyone is throwing the axes in a safe manner. 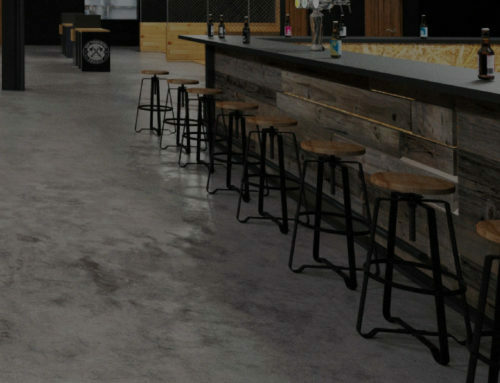 Not to mention, at Axe Throwing Society, our axes are not sharp to the touch. We have an expert coach (axepert) who supervises your whole event, starting with one-on-one safety and technique training. Your axepert will continue to provide direction throughout the entire event, making sure all safety protocols are adhered to the whole time, and coaching you to hit that bullseye! The format and the construction of our throwing lanes are safety based. Fences block the throwing area to keep throwers and their axe contained. 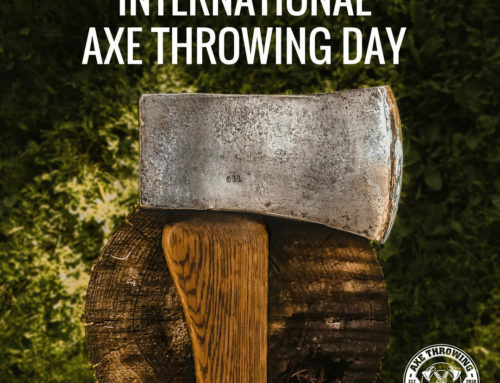 Only the two active competitors throwing and their axepert are allowed inside the throwing area. We ask all other competitors to wait behind in the lanes in the safety zone. We do not let anyone intoxicated throw. You can drink beer or wine, but if an axepert notices that you are drunk, we’ll set your axe down! 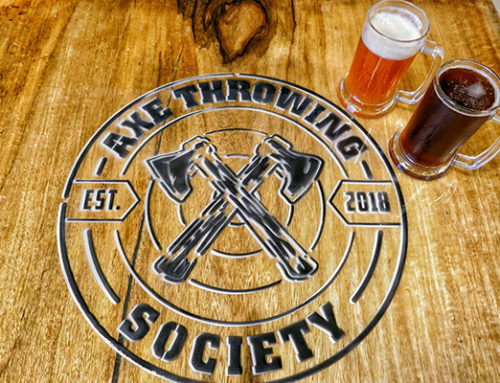 We take this very seriously, and want everyone to have an axe-citing and safe experience whenever they come to Axe Throwing Society. 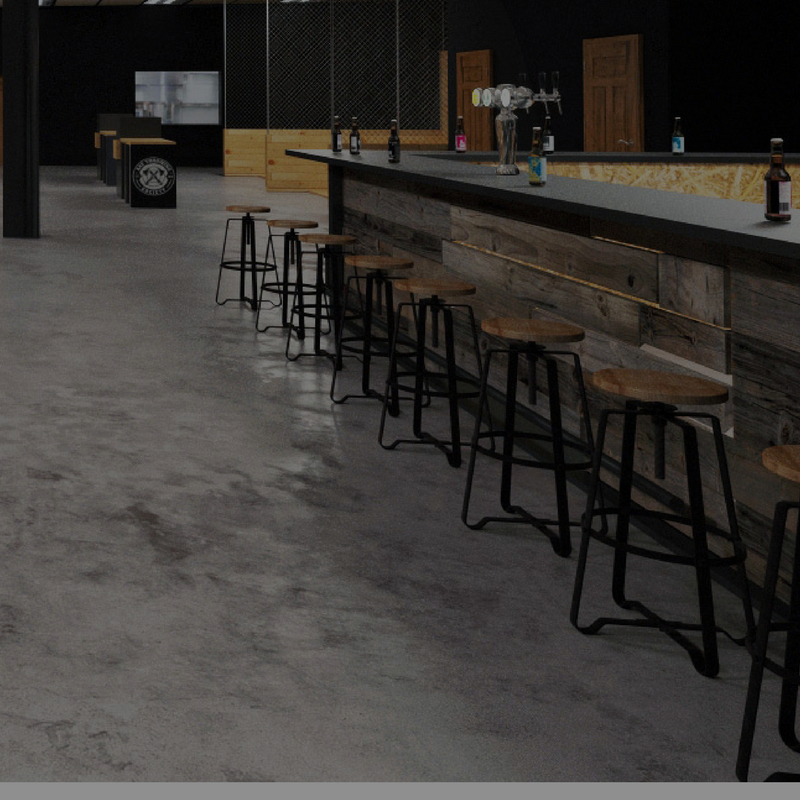 Fort Lauderdale, come experience the thrill of axe throwing. 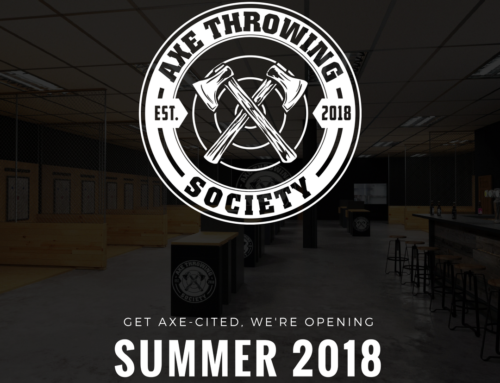 South Florida’s first and only axe throwing axeperience!